For the first time ever, Svenskt Sportforum and SOG will organize a Summit together, in co-operation with Peak Innovation. Prepare for 24 hours filled with new knowledge, inspiration, future trends and networking. 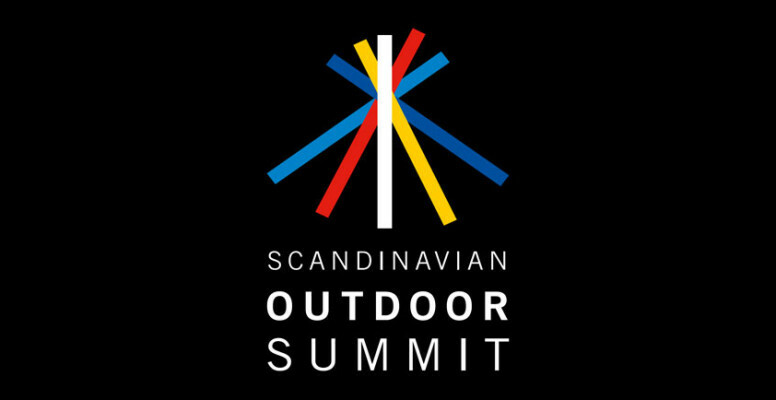 The theme of this Outdoor Summit is CHANGES. We will start in the late afternoon Wednesday, October 21, with some networking, the first speech and a great three course dinner, with entertainment. Join us on Wednesday and spend the night at Hotel Kristina in Sigtuna. If not, you are of course welcome to join us for the Thursday October 22 schedule only. Forget what colours and brands that are trending right now and focus on the bigger picture. You can learn a lot from how the society is changing, what car companies are doing and what global mega companies are saying in their commercials. The bigger trends influence everything and you need to know what they are. To me it’s all about looking outside our box and into other industries: how much influence do they have on the end consumer? What kind of development in lifestyle do they reflect? What does it mean for the Outdoor market now and in the future? The challenge for outdoor retailers and product brands going forward is: how to balance the need to conserve and underline the values that give natural assets and outdoor activities their unique appeal, all the while innovating to cater to changing consumer needs in an increasingly competitive environment. This presentation looks at how three big drivers – related to technology, retail design and communication – are creating change in the consumer understanding of what is “authentic”, and creating new opportunities and challenges to retailers and other interest groups in the outdoor sector. Circular economy is the vision of an economic system that is designed to continually regenerate resources. In a circular economy, resource-efficiency works hand-in-hand with business value and with the help of a refined material flow and innovative business models. If we research and design products and business models effectively from the very beginning, we can create long term solutions that work as efficiently as nature’s own system with material flowing in loops without waste – while saving money for businesses and organizations. Tobias Jansson is spreading the word about circular economy and gives us an inspiring overview with some interesting examples. We should be proud of being Scandinavians. We have so many opportunities, our sustainable lifestyle, or nature and our passion for the outdoors. What is the image of us abroad? What makes us unique at our export markets? Case presentations and opportunities for world leading research and product development in the outdoor and sport business. CHANGES IN THE DIGITAL WORLD. AND THE WEB SAVVY SPIDE. Andreas will present an overview of various online opportunities and challenges facing businesses today when trying to reach and attract specific consumers. He will also give a live demo of an exciting and powerful new application called SpiderAds that will streamline and revolutionize the online advertising process.